Generate some excitement at your next event! Gary Greenberg is available for media interviews, debates and lectures. Contact for bookings. · The patriarch Enoch lived 365 years, a puzzling solar reference from a lunar calendar culture. What very important astronomical and chronological event (utilized by Egyptologists) happened in the year he died? · The patriarch Methuselah lived for 969 years, the longest-lived person in the bible. What important Egyptian political period lasted 969 years and ended in the year Methuselah died? · The patriarch Eber’s birth and death dates coincide with the same years in which two of Egypt’s most important and celebrated political events occurred. Find out what they were. · The patriarch Peleg’s name means “divided.” What division occurred in Egypt in the year Peleg died? Which important Egyptian king ascended to the throne in the year Peleg was born? · The patriarch Joseph guided the Pharaoh to unprecedented political power in Egypt. What is the chronological and political correlation between Joseph’s rise to power and the Thutmosid kings? Jesus Before Pilate: What's Wrong With This Picture? The following materials on Manetho and Egyptian chronology are based on my earlier research into Egyptian chronology. I have since updated, corrected, revised, and expanded the material for inclusion in my book Manetho: A Study in Egyptian Chronology.". Although my general views and conclusions remain essentially the same, conclusions drawn in my book supersede the materials set forth below. Hope you'll check it out and spread the word. "The topic may be controversial but the content is fascinating and thought provoking. . . . 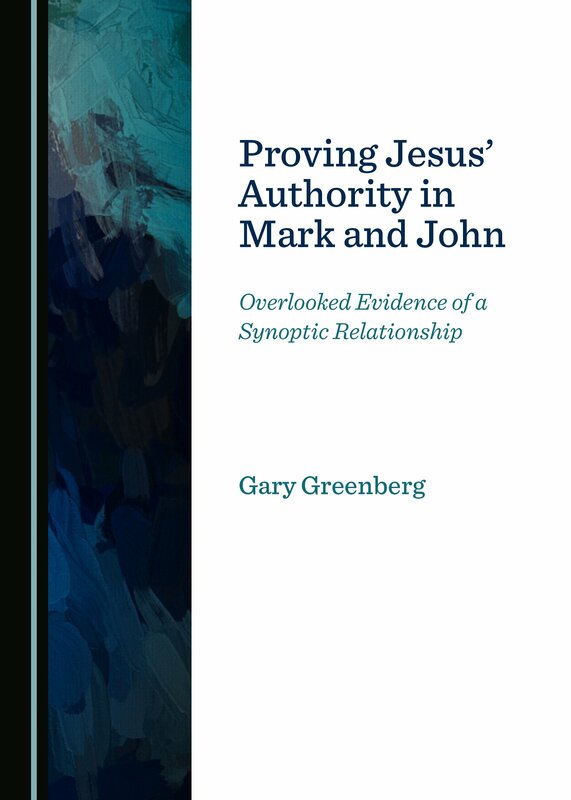 This riveting and intelligent study has relevance to a wide audience of biblical scholars." "It’s a riveting read that’s definitely not for the biblically faint of heart." "This book will probably either strengthen your faith or cast it into doubt. Just remember, there’s a reason it’s called faith. At any rate, it will make for lively dinner table discussions." "A must read for those interested in biblical scholarship." "An ingenious comparison of Biblical and Egyptian history." "Guaranteed to raise hackles and lively debate . . . Sure to provoke challenge." "This is an intriguing and controversial book, bound to add fuel to the still smoldering debate between Afrocentrists and classicists over Africa's role in the evolution of Western culture and civilization. " 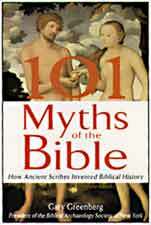 ● Prof. David Noel Freedman, Editor of the Anchor Bible Project - "I heartily recommend this substantial volume . 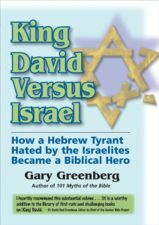 . . Greenberg's book is a worthy addition to the library of first-rate and challenging books on David. " "Gary Greenberg will make you think. He might even make you angry." 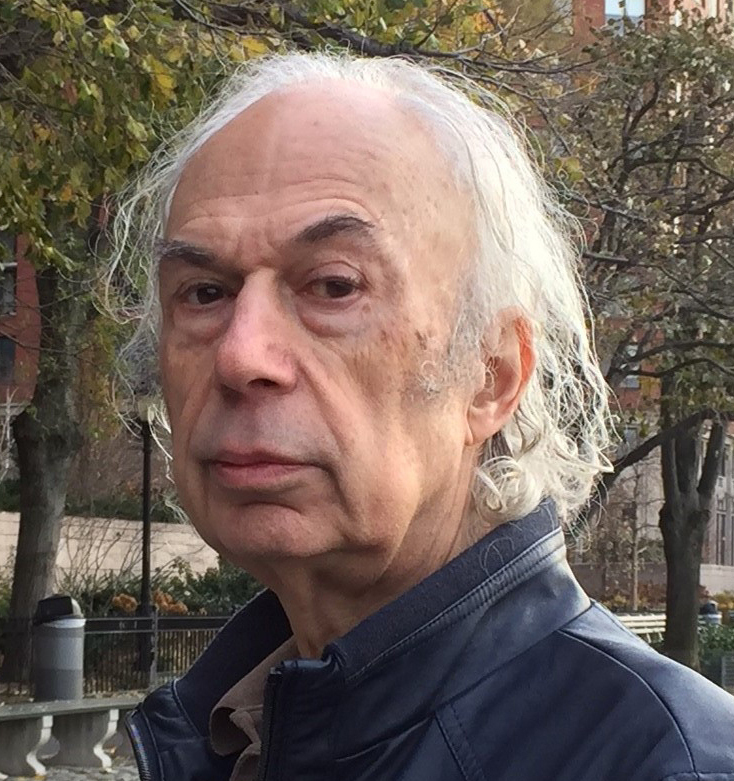 "Greenberg is able to separate much historical fact from biblical fiction." ● Catholic Biblical Quarterly - "a keen eye for the ways religious and political motives have shaped the story of Jesus' arrest and execution." ● Prof. April deConick, Rice University - "The book is very accessible in terms of the manner in which it reads and is well-argued, reflecting a revisionary examination of the ancient literature. 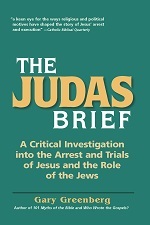 It deals head-on with many of the problems that have troubled scholars for years, including the difficult and inconsistent stories of Judas Iscariot, the involvement of Jewish authorities in Jesus' death, and the increasing tendency of the gospel authors to find ways to exonerate Pilate." "vigorous defense of the Palestinian Jews of Jesus' time . . . This well-documented work . . . presents some interesting history and is clearly written." ● Dr. Aidan Dodson, Visiting Fellow in Dept. of Archaeology, University of Bristol - "An intriguing approach to a long-debated problem." ● Frank Joseph Yurco, Egyptologist - "An excellent and well-written analysis that makes a valuable contribution to the study of Egyptian chronology and king-lists. " 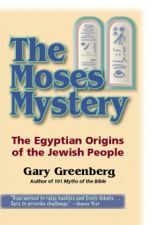 "Informatively written by ancient history, mythology, and Biblical studies expert Gary Greenberg, Manetho: A Study In Egyptian Chronology explores how ancient scribes may have misinterpreted the chronology of Egyptian history, and offers a carefully researched survey of the landmark events of Egyptian history."